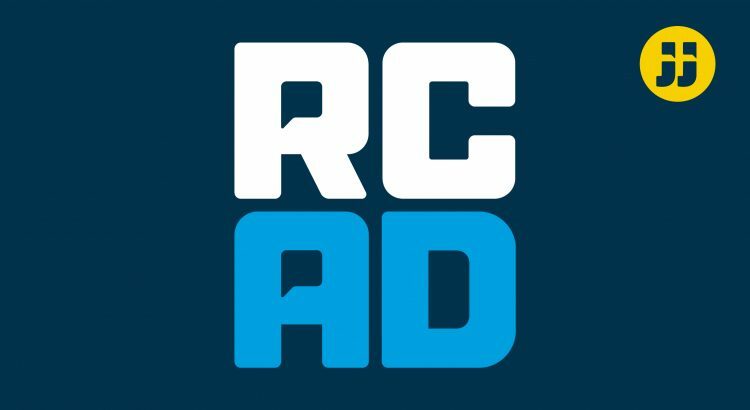 Send an email at RCADcast@gmail.com. Listen to “Ramblecast After Dark Ep. 22: "Florida…God’s Waiting Room"” on Spreaker.